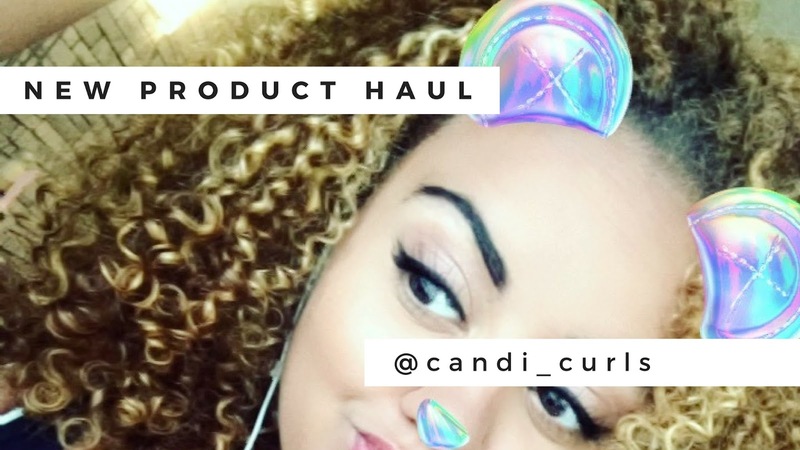 So as a product junkie, i couldn't resit trying some products i hadn't heard of or seen before. My go-to place is of course Naturalistic Products where you can get your hands on all of the latest brands that are hot over in America right now. This is the same website which i managed to get my hands on righteous roots oils and others. I had used this once before, when i got a sachet of it in a previous order. I love everything about it. It reactivates with water, meaning that you get more days out of it, and it really tames my frizz especially in that back section. I first saw this in a video by my hair crush FroGirlGinny and knew i had to have it. It is an oil spray that really brings back those curls the next day. I like to spray this into my pineapple and then scrunch before removing my bobble as you will see in the video. 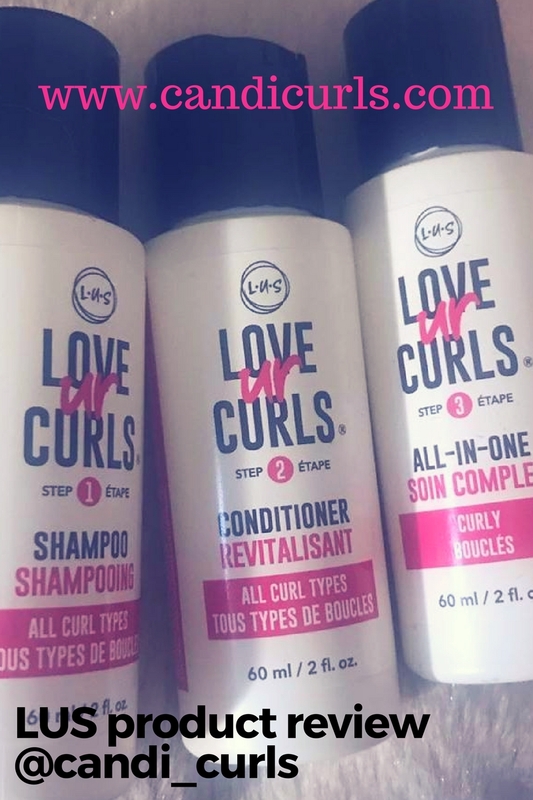 Another hair crush of mine GoldiCurls did a post showing this product and i was intrigued. I had never heard of a setting lotion and it was so affordable at £5.99, that i thought i would give it a go. I have not been disappointed. It smells amazing and it gives a really good hold. It does go a little crispy, but in the morning that crispiness has completely gone. It is very runny as it is a liquid, so mixing this in with another product such as a creme, or using it in a spray bottle rather than the bottle it comes, will be a better idea as otherwise it can get messy. A setting lotion is an alternative to hair gel. I don't usually go for foam type products, as i find them to be sticky, but i really like this one. It doesn't dry hard and it really does wake your curls up. I will be purchasing these products again in the future. Mini versions can be brought on line for most of them so try them out before you buy. I think you'll enjoy them. Check out my video talking about and using these products.